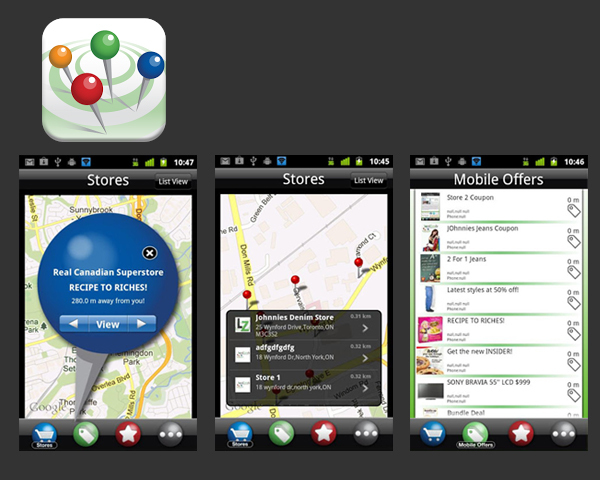 LocalZonely – Mobile App Development | ASTRALCOM - Content Strategy, Conversion Marketing and Customer Acquisition. 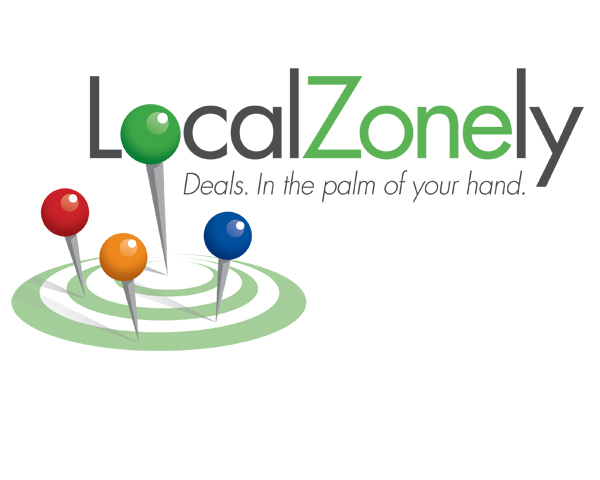 LocalZonely – Mobile App Development | ASTRALCOM – Content Strategy, Conversion Marketing and Customer Acquisition. In one of the first commercial apps of its kind, LocalZonely allows each participating business to establish a geofence – a virtual perimeter – around their location. Once LocalZonely shoppers cross this geofence, they receive an alert with a welcome message, offer or incentive from the business, or LocalZonely destination, right on their smartphone or tablet. Now, shoppers and travelers can instantly see all participating businesses near them. They can find a specific participating business, or respond to a geofence notice right from their handheld device. They can share the business with their social networks, get directions and/or call the business directly, all within the app environment. 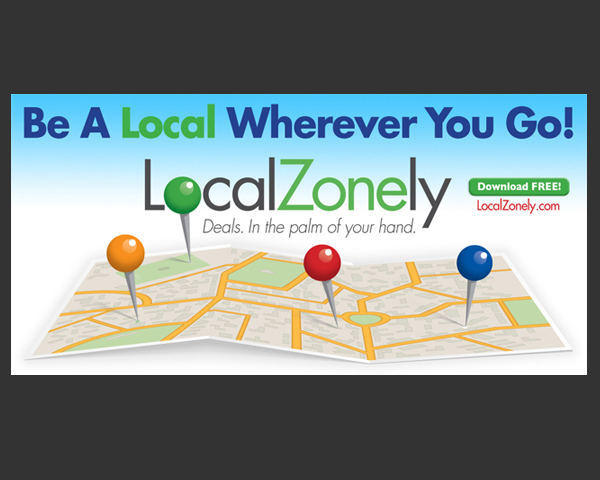 LocalZonely helps shoppers and tourists to be a local, wherever they go in the world, simply by walking or driving by a LocalZonely business or destination geofence. Add a geofence to your business, location, or destination – It’s FREE. 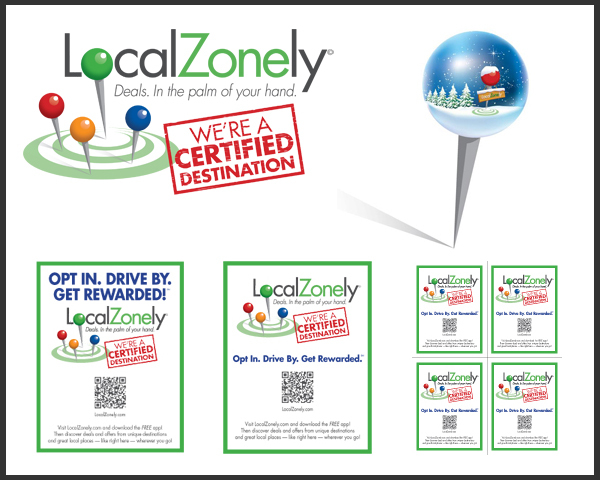 Visit LocalZonely.com or contact us for a custom solution for your mobile and proximity marketing objectives.